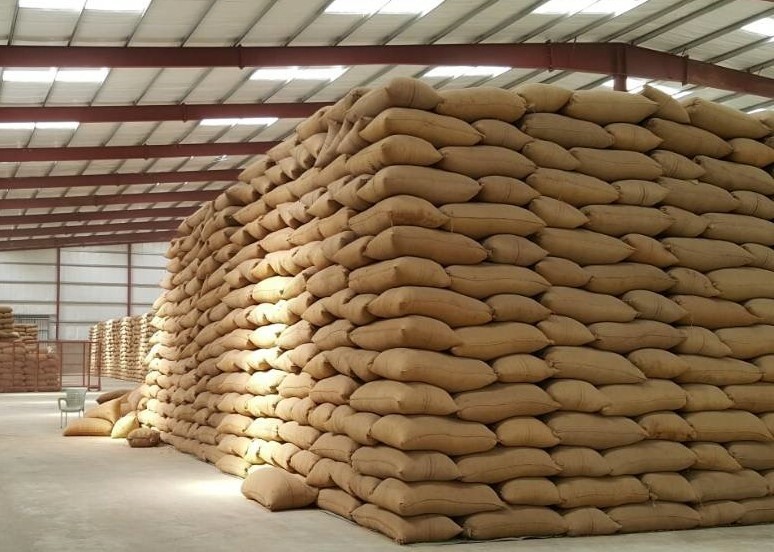 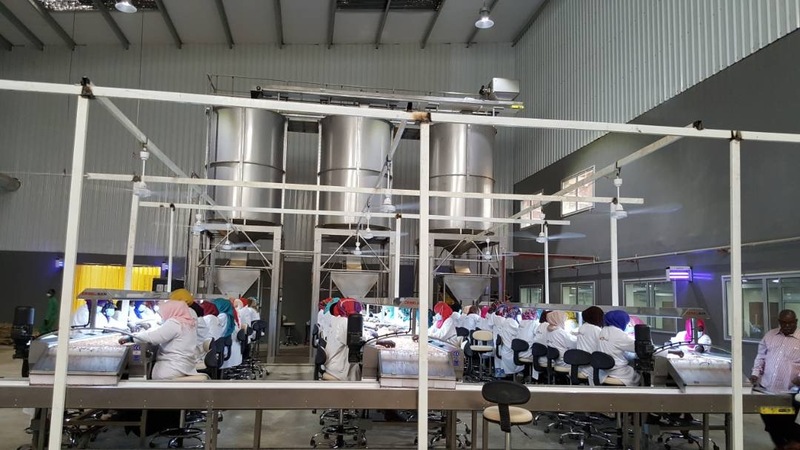 In addition to the existing joint venture in Sudan namely, “Samil Industrial Company”, the same partners, Onyx Development (SAS) – France, and Salih Abdelrahman Yagoub Company have established another joint venture called Darfood Company Limited. 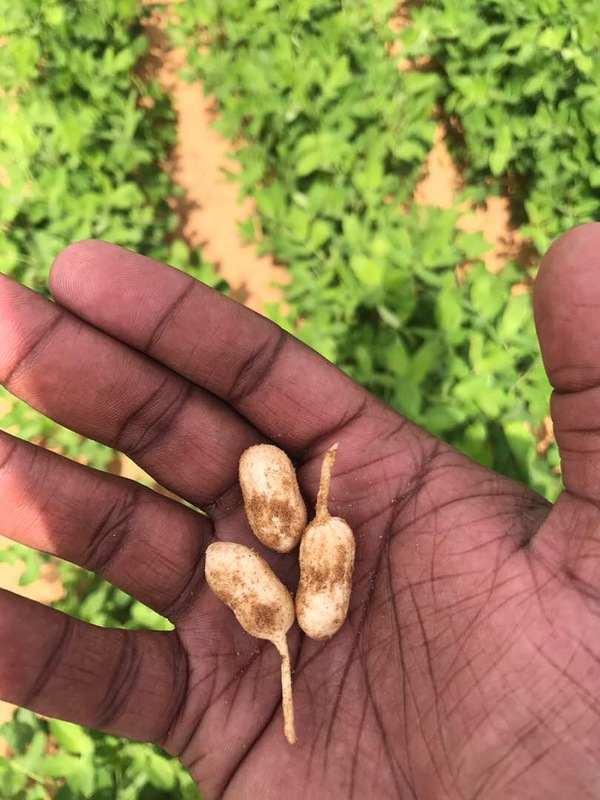 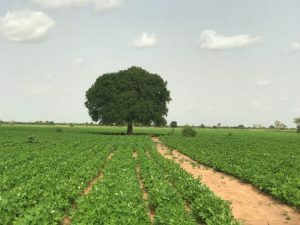 Subject company operates in the field of agricultural crops with emphasis in the peanuts sector in El Daein area at the Province of East Darfur in Sudan. 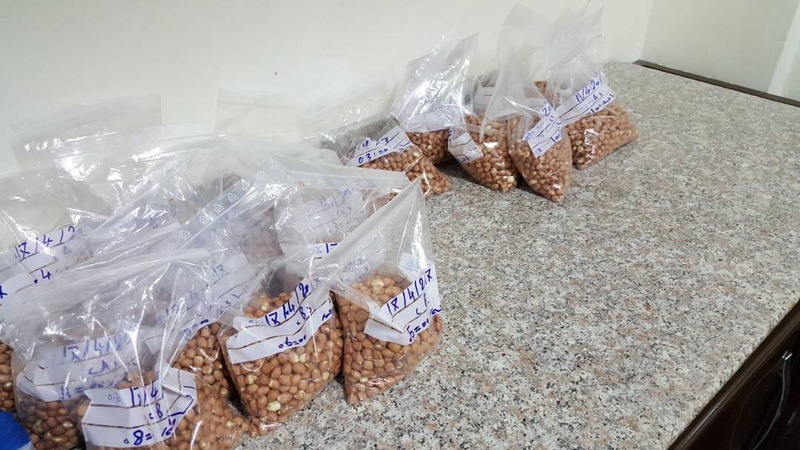 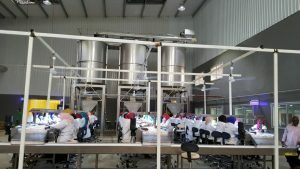 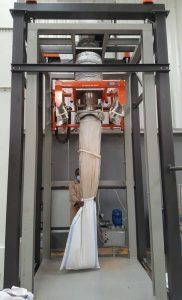 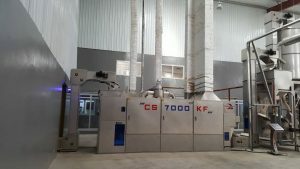 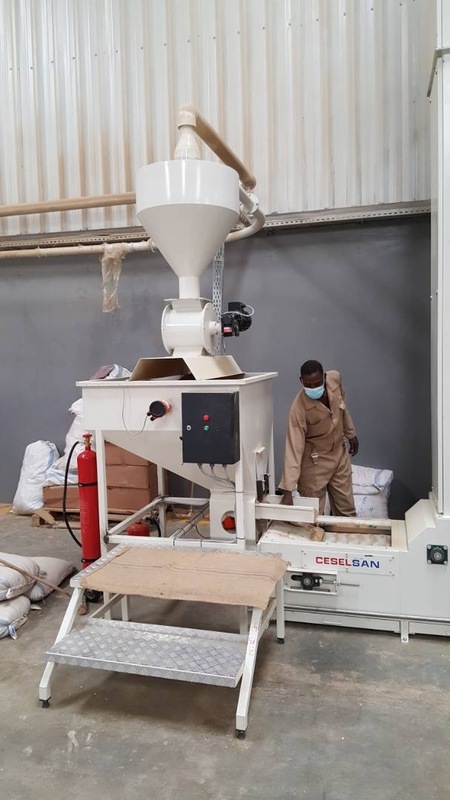 For that purpose the company has opened in February 2017 the largest industrial platform in Africa of shelling, cleaning, sorting, roasting, bleaching, grading and the packaging thereof of the peanuts products at stage one. Upon the follow-on stage, the company shall install mechanical extraction plant to produce peanuts crude edible oils and meals for animal feed. 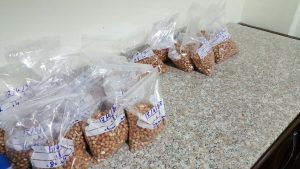 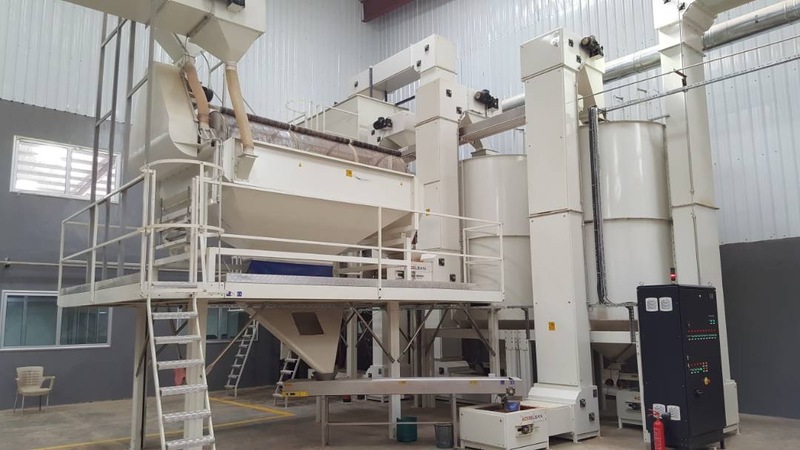 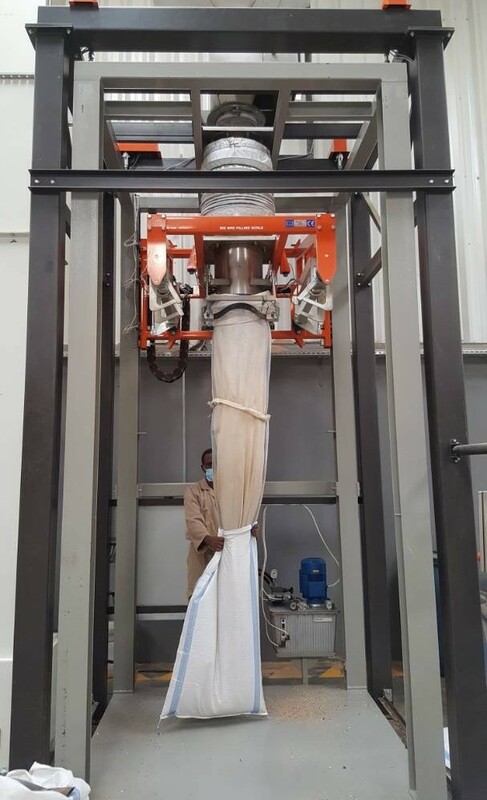 Therefore, both parties have established the business name “Darfood Peanut Sorting Line” under the joint venture for the production of food graded peanuts. Representing a logical extension of their combined business activities in the country as final products (Hand-Picked-Selected Peanuts “HPS” will be further utilized in the production of readyto-use food (RUTF) in the Samil Industrial factory. 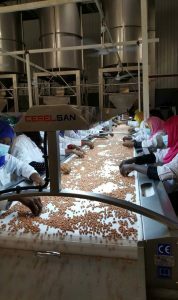 The Fair Average Quality Sorted Peanuts “FAQ” will be offered to various manufacturers who are involved in the production of edible oils. Part of the HPS will be directed to the export markets. 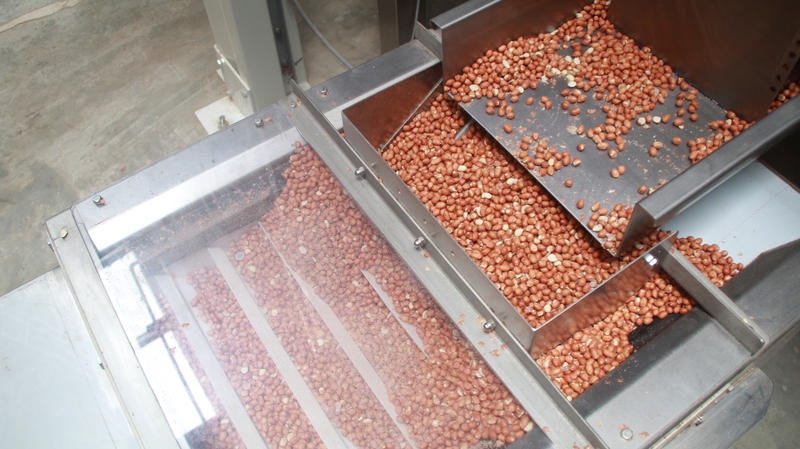 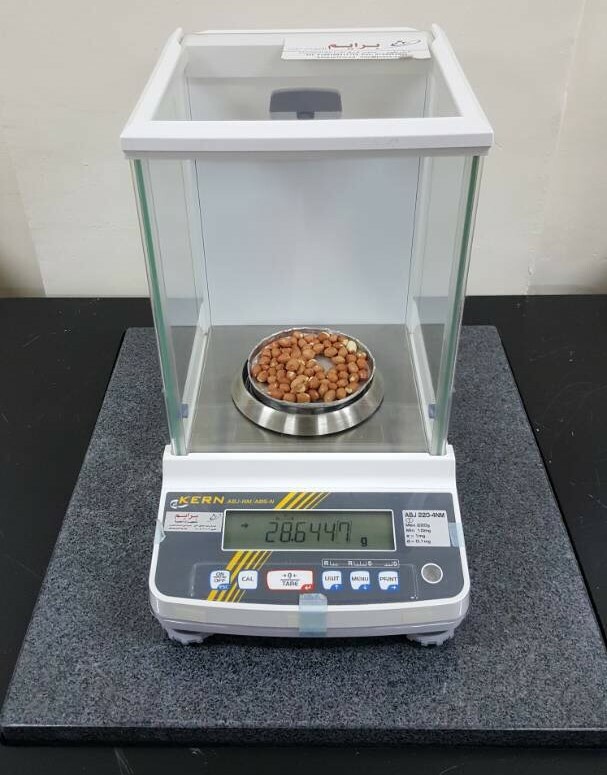 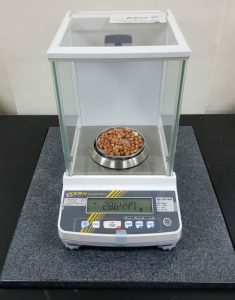 The main objects of the captioned investment are crystalized on the facts that both partners shall assist in the effort to alleviate the malnutrition levels and conditions by sourcing, producing premium-graded peanuts with the best quality required for the supply of ready-to-use meals, local industries and exporting markets. 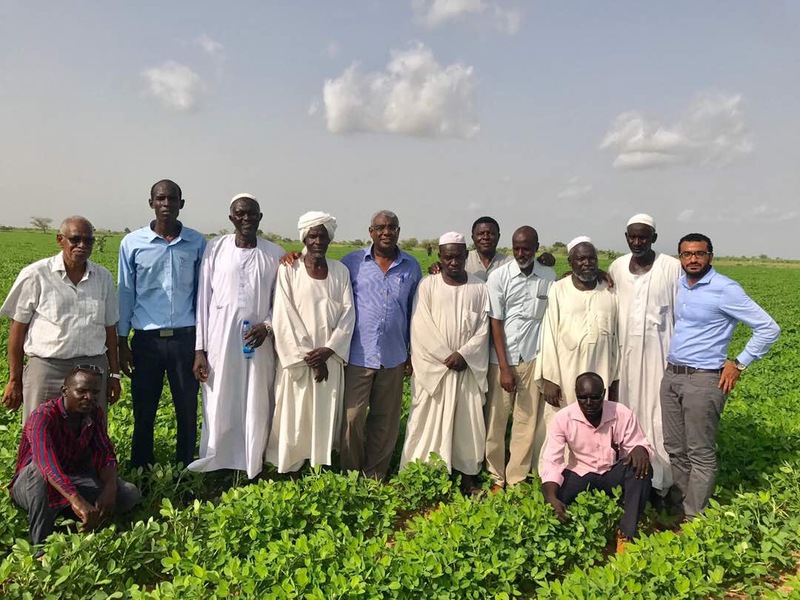 In Further, the established venture would provide certainty and security to local farmers and their communities by integrating them into a comprehensive business platform.